In a story of tragic poignancy, learn about Prokofiev’s early international success and his extraordinary political naïveté as he returned to live in the Soviet Union during the terror under Stalin. In the Sonata no. 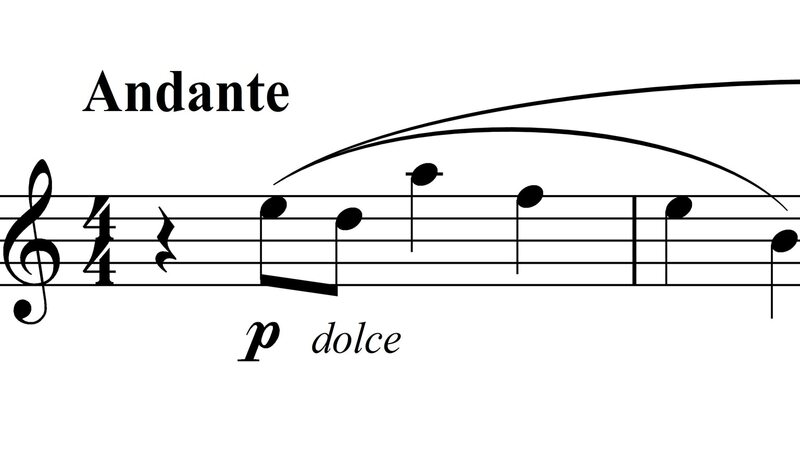 7, follow the unfolding of the first movement’s two themes, alternating brutal force with quiet rumination. Grasp the expressive content of the second movement, based on Schumann’s song “Sadness,” and of the explosive finale of this work that demonstrates brilliantly Prokofiev’s trademark, machine-like rhythmic drive.